2) I have 3 choices of turmeric supplements – one has x% curcumin, the other has y% and yet another has z%. Which one is best? So I thought that rather than replying to each one individually I write a post highlighting what I fell about this. My key advice is – let us now taking turmeric a task in our lives (don’t we have so many already?). Let me explain this in detail and answer the general queries asked to me along the way. What time of day should I take turmeric? 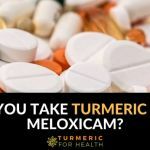 Well, this question arises when we chose to take supplements over embracing the use of turmeric in our diet. 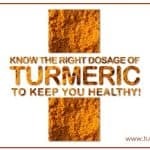 If you include it in your diet you take turmeric anytime you have food! Isn’t that so simple! You are taking one of the miracles of nature regularly without bothering about the time, dosage, forgetting to take it sometimes, etc. How awesome solution is that! 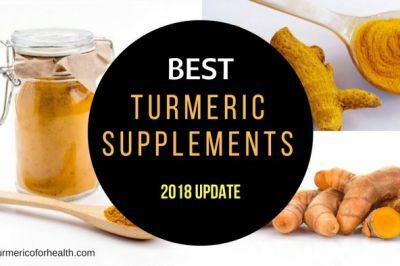 I have so many choices of turmeric supplements – which one to choose. Do we eat apple, banana, and spinach after checking the % of vitamins, minerals they have? No, never! 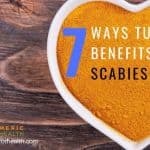 We just know they are good for health and should be included. It is when we take a supplement of vitamins or minerals we have to bother the dosage and concentration. This again brings me to the same point – let us not make choosing turmeric a task in itself. There are all kinds of supplements which have different concentrations and additives etc. Why chose a processed one when you have a choice of using a pure one! Remember a Vitamin C supplement (providing the same amount of vitamin) can never beat an orange because orange is a package with many other health-promoting nutrients than just Vitamin C.
Of course, there are times when you do have to take supplements which is fine. But that is not the case with most of us most of the times. So why with turmeric? 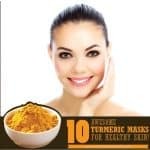 The only thing you need to take care is – you get hold of a good plain simple turmeric powder or raw turmeric and use it regularly. Again this is just so simple! Mother Nature has done all that work for us guys, She has put all the right things in proportion for us. We just have to include it in your diet. How many times should I take turmeric in a day and when to stop? I have never seen any doctor saying eat apples when you are sick and stop after that. Have you? We stop eating medication when we get well and not the food which keeps us going and healthy! Again this query is primarily based on turmeric supplement usage. 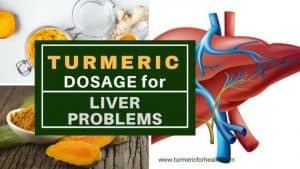 Opposite to supplement usage, when you take turmeric in your diet, as a spice, the number of times and dosage query is automatically taken care of. How neat is that! I will include good quality turmeric in my diet. Note the 2 light colored words. They are the keywords here. You can include raw or powder based on convenience, availability, and choice. So next time you feel there is a confusion, just refer to this one. So, in the end. 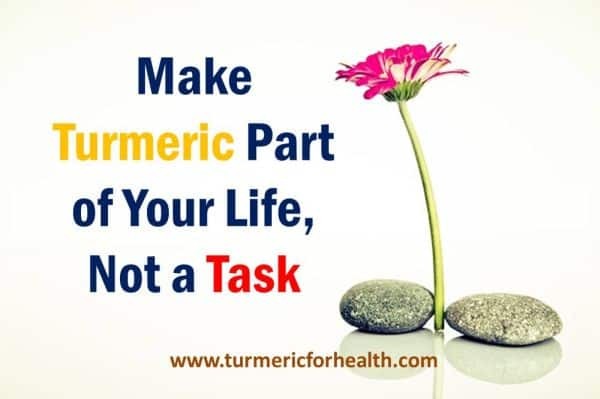 Let us not make taking turmeric a task but just make it part of your diet and life! What do you think? Let us know through comments .. Stay healthy! First, thanks for your advice. And, may I use this useful information and translate to Vietnamese for my friends in Vietnam? I think it is very useful for my friends. Thanks so much. I’m waiting for your answer. Hi. You can take a few parts of the article and translate, but not the whole article. Further, please provide link of the article in the translated content. I am taking this medicines prednisone, hydroxychlorine, enalapril, Mycophenolate, caltrate? Is it good to take tumeric if i were taking this meds? Hi. Turmeric in diet should not pose a risk. It is safe to take Golden Paste while on these meds but maintain a 2-3 hour gap. 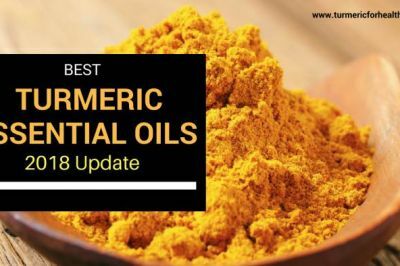 Though no known interactions between turmeric supplements and these meds have been identified yet, it is best to consult a herbalist or naturopath before taking turmeric supplements. If you do opt for supplements, please avoid taking them on an empty stomach and maintain a 3-4 hour gap between taking these and other meds. 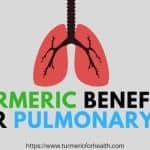 Is tumeric can help for those person who is diagnosed as of SLE lupus? 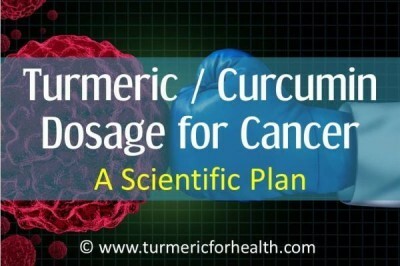 More I read about Turmeric more I desire to read! I stumbled across this stuff 2 days ago. Been suffering with sore coccyx since a fall last month, so thought i’d give it a go. WOW – it works! Been drinking the ‘Golden milk’ in the evening after making the Tumeric paste and haven’t needed a NSAID since. Pain is much less. 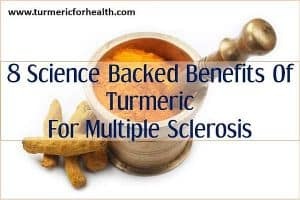 Becky thank you for sharing your experience about turmeric and also for sharing the recipe of this amazing tea. 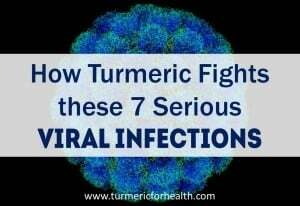 In fact both turmeric and ginger are excellent anti-inflammatory agents. I make a turmeric black pepper lemon tea and drink 8 ounces of it daily. Thank you for encouraging us to not make turmeric a task, but a part of life. I was looking for a turmeric website for reference, the one I looked at before yours reminded me of authoritarian rule. Yippee for living life with common sense and reasonable questions! Penzey’s also has good turmeric powder. Penzey’s has some excellent spices Chriss. I go to them regularly. 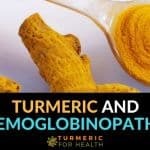 Use fresh turmeric and grind it into a smoothy no more arthritis pain. How much is recommended daily so as not to be harmful in any way to liver or any other body organ, etc.? Hi! 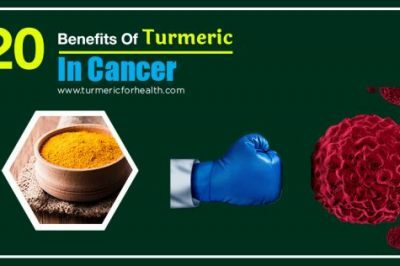 At 791mg content curcumin tablets, many cancer patients have been taking up to 8 tablets as 4 times a day of 2 tablets each time for about a week and the down to a tablet each time for four times daily permanently therafter. 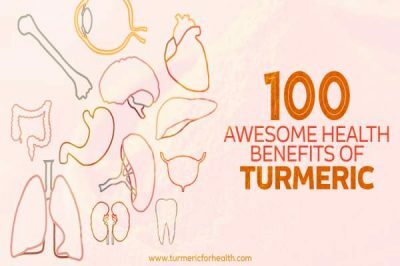 I am a non medical person and am left wondering if turmeric can be damaging? Some expert opinions would help. 1/2-1 tsp of turmeric powder is safe. 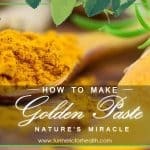 if you are taking Golden Paste, you can start with 1/4-1/2 tsp a day and raise the dose to 1-2 tsp 2-3 times a day or how it suits you. no need of going hrough so many process, while cooking just add tumeric to each and every curries, vegetable dishes, just an routine.if you want to eat fresh one eat as an picke with lunch or dinner, slice it add lime and little salt keep in container or make for one week and eat very little with food,same with ginger u can do, we make picke store in jar and use it with food and this method of eating is followed by generation. the best roast potatoes cold pressed virgin coconut oil ,,telecherry pepper,and turmeric ,,my family love them !!! 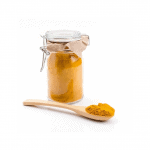 Hi there Joy, I have been looking at all the information online, about how to increase the bioavailability of turmeric, with pepper and oil, and have started making a paste with a rounded teaspoonful of turmeric powder, a 1/4 teaspoon of ground black pepper, mixed into a paste with one teaspoon of coconut oil. It makes just enough to stuff into two empty capsule shell (size one) Bit messy mind you. Thing is, how much is a teaspoon in mgs? 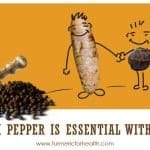 I do cook with turmeric, but have only just started to use pepper. I have various aches and pains, due to scoliosis, and a particularly painful toe , which I am pretty sure is arthritis, and my aim is to find an effective way of reducing inflammation and pain, without using pharmaceuticals. I may start taking ginger too. Thanks very much for the tip. It’s good to know that it is effective, and with such severe pain too. Do you buy empty capsules? Yes you can buy empty capsules of various sizes. You can buy the capsules (vegetable) or you can by capsules non vegetable. I buy vegetable caps from the health food store, but sometimes they don’t have the vegetable ones and I keep looking until I find them. The other caps have gelatine in them made from beef or pigs. I use mine for ingestable organic theraputic grade essential oils. I am about to try my black pepper oil with the tumeric. The chemist sells the non-vegetable caps. Brenda, One teaspoon is 5 grams. Here in Holland i cannot find turmeric, whereas curcumine powder is easy to buy. What of the good qualities of Turmeric do i miss when taking only curcumine? 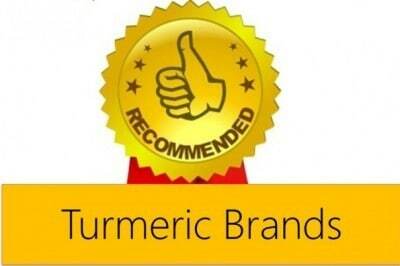 Hi, turmeric is indeed much more than curcumin and thus the most recommended. Excess curcumin dosage are likely to cause side effects too. Hi Lucienne, I am german and in german turmeric is called Kurkuma, and curcumine is called Kurkumin, I just looked and wasn’t able to find Kurkumin powder sold there anywhere, just Kurkuma, equally I couldn’t find Curcumine powder her in the UK where I live. So I was wondering if what you can buy in Holland is Turmeric and the name for it sounds confusing? I didn’t realise for ages that turmeric was Kurkuma back home. Turmeric is Kurkuma, de yellow/orange stuff to cook with. Curcumine is a part taken from Kurkuma, but it is not the part that’s beneficial, it’s too strong and you’re missing out on the other good stuff in Kurkuma. The Kurkuma from supermarket is too “light”, it won’t do much. 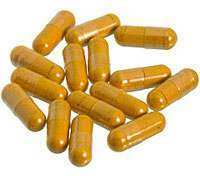 The good stuff you will find in nature stores/health shops, it has to be biologic Curcuma Longa. 6 months ago I was diagnosed of multiple spinal hernia. Walking and sitting was scrapped out of my daily routine. My husband first bought a cane but it didn’t help, so we ended up renting a wheelchair. My extremities were constantly painfully swollen, too. I have painkillers to take in the morning with Pantomed, another one fast-acting painkiller for when the pain is just unbearable, and one more before I go to bed. Stomach acidity and heartburn was inevitable…and stomach cramps came even with the protection of Pantomed. Then a friend posted the benefits of ginger which got me interested until I was reading articles on other spices. Then I stumbled on turmeric. I thought, why not? 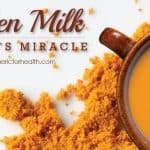 It is now 5 months since I first made my turmeric/ginger/cinnamon tea with milk every morning with my breakfast. Now, I have given back my wheelchair, I don’t need my cane either…I can walk again! And the swelling? GONE!!! Hi Joy, great to hear your story. Please continue taking even when you are absolutely healthy. how much turmeric/ginger/cinnamon do you use for one cup? Powder? From what I’ve learned, powdered turmeric is not anywhere nearly as good as fresh turmeric as the drying process just lessens the ability of your stomach to digest the material. Hi Bob, fresh turmeric is rarely available everywhere while powdered is and therefore I mentioned. Also its bioavailibility can be improved easily by including black pepper in diet. Yes, peperine (black pepper oil) is a great way to increase the bioavailability of the curcumine, but trying to eat enough black pepper corns to make a difference is going to be difficult. I have been taking it the same way, now when i want a snack, I grab a teaspoon of the paste – I love the way it tastes – I have to add, I bought special pepper at penzey’s – the india tellicherry – and it makes all the difference!! Oh, I have fibro and am taking this to help me heal.